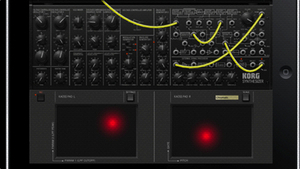 KitMonsters – Korg iMS-20. The music makers’ guide to making music. 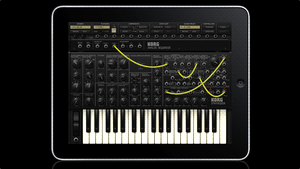 Korg have recreated their legendary 1978 MS-20 monophonic synthesizer for the iPad. 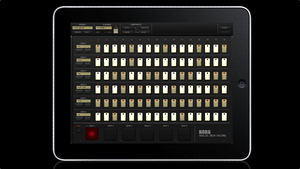 Combined with a six-part drum machine, a seventeen-step analogue sequencer and a seven-channel mixer that has fourteen different effects, this app delivers a complete music production kit. 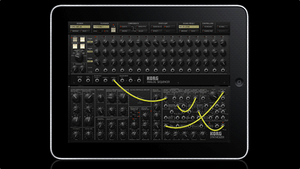 Experiment with the two Kaoss Pads, use the Audio-Copy function to cut and paste between apps and publish your creations directly to SoundCloud.